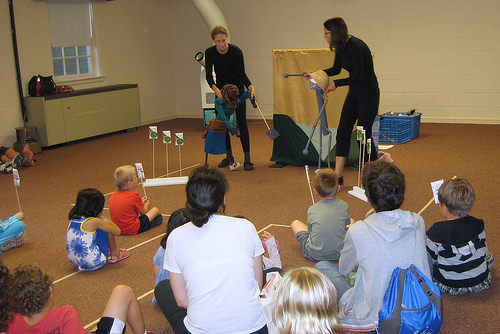 The children at Chevy Chase Library in Maryland had a great time at our performance of Anansi’s Appetite a few weeks ago. 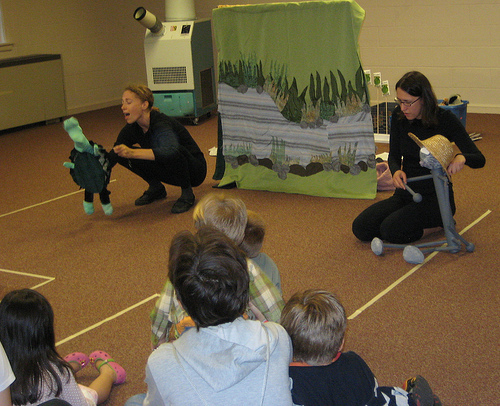 In these photos, you can see Turtle and Anansi from the story Anansi Goes Fishing as well as Anansi and Granny Annika from the story Anansi and the Dancing Granny. Huge thanks to the Friends of the Library for inviting us to Family Fun Day!